My fiancé and I have been planning our wedding for about three and a half months now, and so far it’s been pretty good. We’ve gotten some really good deals on most of our vendors and decorations — until now. We need 100 chairs for about twenty minutes for our outdoor ceremony. Neither of us is religious or traditional, so we are making up our own short ceremony. I’ve always hated sitting through long wedding ceremonies because half the time you can’t hear or see anything and all you really want to do is get to the reception anyway. The charge for the chairs was about $135. Then the charge for set-up and take-down: $100. Not bad, right? I was feeling pretty good until the woman told me there would be an additional $500 charge because they were going to have to deliver the chairs “outside of their business hours.” Their business hours are 8 a.m. to 4 p.m. Monday through Friday. Five hundred dollars?! Because I’m getting married on a Saturday … like pretty much everyone else ever? Who has a wedding in the middle of the business day on a Wednesday? Furthermore, what kind of party rental company doesn’t have weekend hours? Graduation and birthday parties aren’t normally on weekdays either, at least not in my experience. I was — and still remain — convinced this is a way for the rental company to gauge people who have the audacity to hold an event on a weekend day. I even thought about reporting them to the Better Business Bureau. However, I did what any other normal person would do and got quotes from two other party rental companies. And guess what? The same thing happened. Each time I got a low price quote at first, and as soon as I told them it was for my wedding on a Saturday afternoon I was told that the price was going to go up at least $350. Our other option would be to rent a vehicle, haul the chairs ourselves on Friday (during business hours, of course), find somewhere to store them until Saturday, rent another vehicle to transport them to the venue on Saturday, set them up, take them down before our reception ends on Saturday night (we aren’t allowed to leave anything at the venue), find somewhere to store them until Monday when we have to rent a vehicle again to transport them back to the rental place (during business hours), in the process cutting out time for our honeymoon on Monday. 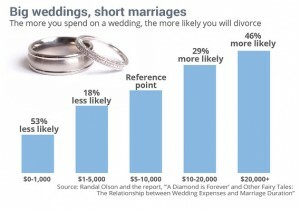 I’m not against spending money for our wedding. After all, we are only planning to get married once and we want it to be special. But I refuse to pay nearly $800 for people to sit down for 20 minutes – that is a total scam! 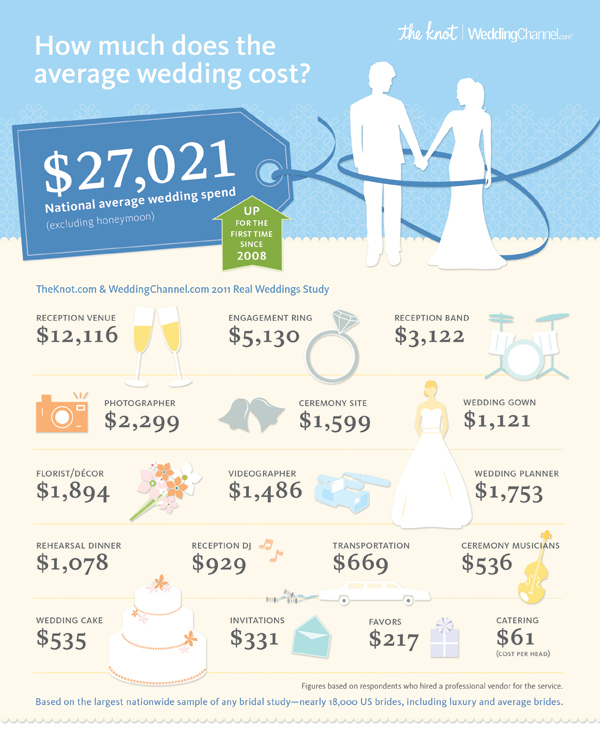 Am I the only person who thinks it’s still possible to get a good deal on every aspect of your wedding? We are looking into alternate options now. A couple of friends are asking their churches if they rent chairs. My sister works at the Y so she is going to see if they have chairs we can borrow or rent. I’ve already gotten so many good deals on our wedding – I’m not going to give up now!